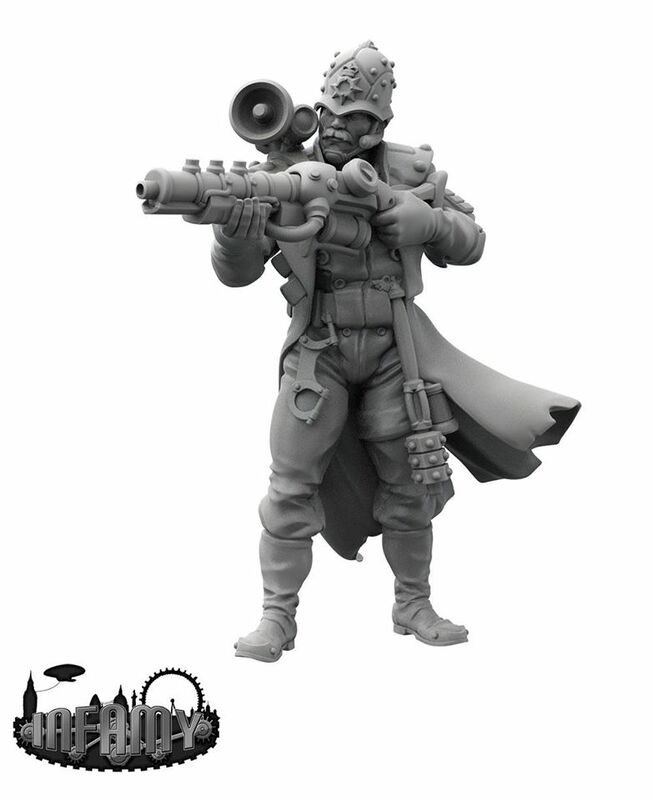 First up, some news from the ‘Infamy – welcome to the big smoke’ KS. It’s been a quiet few weeks for Infamy, but yesterday we got to see some new sculpts for the Peelers (or good old British Bobby!). I think that this one is exclusive to the KS, and that makes me so happy that I bought in becuase, I love this guy :-) There is also a version with a riot shield which is equally awesome… Wadda you guys think? It will be interesting to see if any vehicles and support options come out for the Solar Auxilia range – if so, this has the potential to be a rich picking ground for any steampunk/VSF themed force. 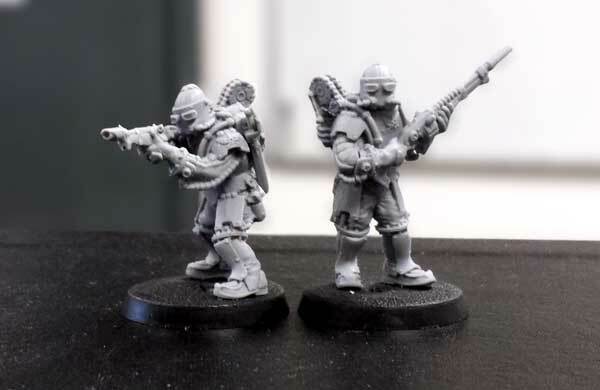 Meanwhile, my mind is already racing to figure out how to get some of these guys in with my Praetorians – tool them up with Melta for some Vet tank hunters perhaps, or they would look awesome with flame throwers… Any suggestions? What the hell are those FW guys? They look awesome! Tbh a lot of the Heresy stuff is incredible though. The Infamy stuff looks as gorgeous as expected too!